I was on the look-out for a new clay mask since finishing up my old jar and discovered L'Oreal Paris Pure-Clay Masks. There are actually three (3) different masks to choose from but I was most interested in the Pure-Clay Exfoliate and Refine Pores Mask with red algae. I found it very easily at my local Target in the Advanced Skincare section. In the video below, I share my initial thoughts about this clay mask, how I used the product, what it looks like up close, and my after-use review. Disclaimer: This product review was not sponsored by Loreal Paris or Target. Selena Thinking Out Loud purchased this product for personal use and exploration of new clay masks. All opinions in the video review are 100% my own. In this Story Time Sunday, Time With God, Episode 14, I answer questions from one of my viewers. She wanted to know my personal testimony: How did I come to Christ? And, what was it about Christ that made me realize that there was no going back? Those are the questions that I answer this week! Watch the new episode and if you have any questions for my next Q and A, leave them in the comments below or chat with me on the Snapchat app, @svbprods. Have a blessed week!!! Thank you all for participating! See you soon for the next one! It's officially the First Day of Fall! Wow! Before we know it, it's going to be time for heavier jackets, coats, boots, ear muffs, and beautiful Fall Nail Polishes to try!! During the Summer, I started wearing more nail polish colors outside of my normal comfort zone. It turned out to be a positive experience for me and a little color on my fingernails put a smile on my face too! While at CVS, I started looking for my Fall Nail Polish Faves and picked up four (4) so far. I also decided to have this $25 Fall Cash Giveaway, to help you get started looking for your faves too! In the YouTube video below, I share the Fall Nail Polish colors I picked up during my CVS shopping trip and also how to enter my $25 Fall Cash Giveaway! Must be at least 18 years old or older. Enter using the Rafflecopter Entry Form ONLY. All entries are optional but the more entries you complete, the more chances you will have to win. Disclaimer: Selena Thinking Out Loud is responsible for providing the cash prize in this giveaway event. No social media sites (Facebook, Twitter, Snapchat, Instagram, or YouTube) were involved in organizing this giveaway. The winner will be contacted by Selena Thinking Out Loud via email, after verifying all entries, to send out the cash prize using PayPal. No purchase necessary. To advertise with Selena Thinking Out Loud, click here, for more details. 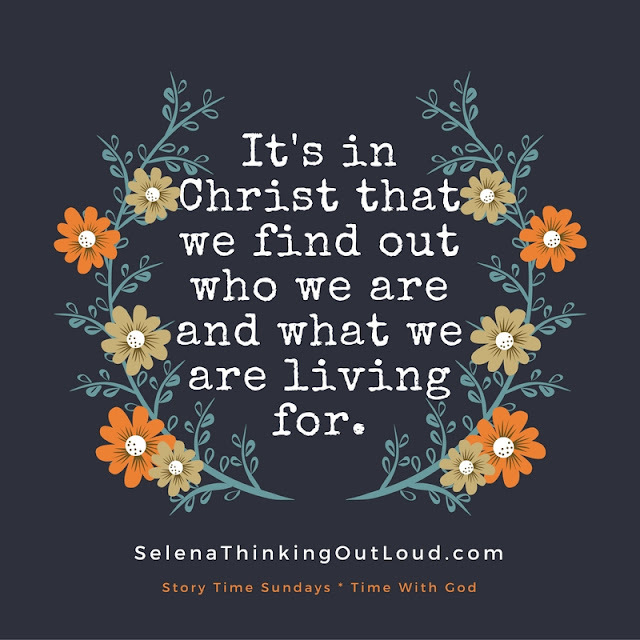 Selena Thinking Out Loud welcomes you to Story Time Sunday, Time With God Episode 13, a Bible discussion about how Christian women, Lois and Eunice, Lead by Example while raising their grandson/son, Timothy, in the ways of God. Although Lois married into the Greek culture, she was unbreakable when it came to her commitment to God and His Word. This strong faith in God carried over into her daughter's life, Eunice. 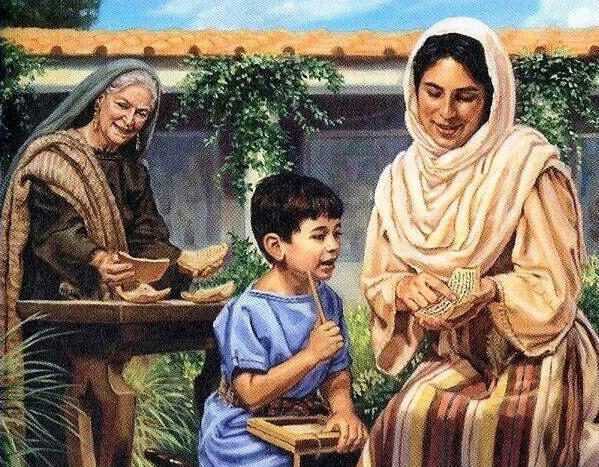 Then Eunice continued to teach her son, Timothy, God's Word. Children watch and observe us, which is also how they discover Christ. Here are five (5) ways to introduce them to Christ. These are also mentioned in the video below, in more detail. 1. 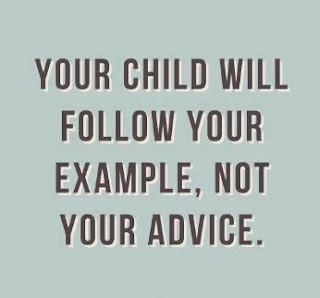 Teach through your ACTIONS. 2. Pray as a Family. Comment Below on This Week's Question: As a woman, how can you lead by example for Christ? Selena Thinking Out Loud is here with a Chocolate Tofu No Bake Pie dessert recipe that I haven't prepared in years. Wow! However, I absolutely love this NO BAKE pie because it's quick, easy to make, and your friends who frown up their faces when you say words like "TOFU", will love it (don't tell them it's in there)! So...for your next potluck, company party, or social gathering, prepare this Chocolate Tofu No Bake pie and let me know in the comments how your guests like it. It's rich and chocolaty, so I like to have a slice with a cup of hot tea! Enjoy! Melt the Semi-Sweet mini chocolate chips. Then blend all ingredients together (melted chocolate, tofu, cinnamon, and brown sugar)until creamy. Pour into Graham Cracker Ready Pie Crust. Refrigerate until pie filling has stiffened or firm to touch, about 1 - 2 hours). Serve and keep refrigerated. Selena Thinking Out Loud welcomes you to Story Time Sunday, Time With God Episode 12, a bible discussion about the concubine Hagar, who became "the other woman" from no actions of her own. 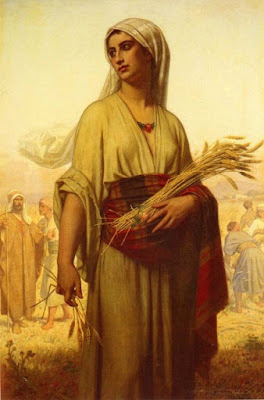 She was an Egyptian maidservant and a foreigner, in the Pagan culture, for Abraham's wife, Sarah. However, because Sarah could not wait on God's plans for child-bearing, she created a complicated love triangle in the process. 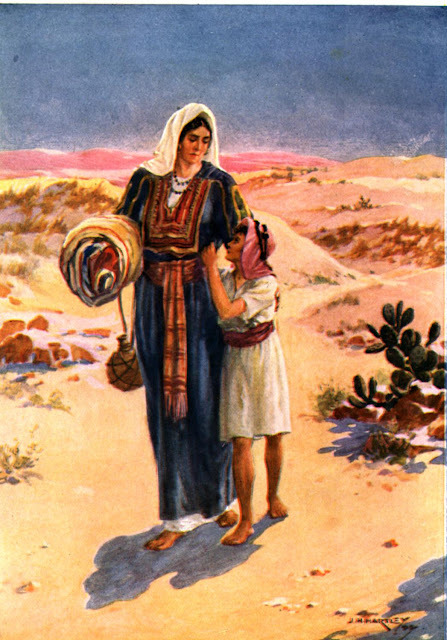 So what happens to Hagar and her son, Ishmael? Comment Below on This Week's Question: How do you handle unexpected situations with people who mistreat you, devalue you, or stab you in the back? Minimalist living is my new way of enjoying the things I absolutely love and use on a daily basis. In Los Angeles, we always see and hear about the huge mansions of the rich and famous!! Indeed, the homes of beautiful and breath-taking. However, not everyone chooses to live in such huge places, entertaining lots of guests, family, and friends. Some even live off the grid in Tiny Houses!! How cool is that?! Well, this year, I have realized how important "my possessions" are to my everyday life and how they influence my thinking, emotions, and physical comfort. Too much clutter can make you feel overwhelmed and mentally unfocused. Besides, you can only spend time in one room at a time. I found that I spent my time in one room more than any others at home. That's why when I discovered how people were living in tiny spaces and only taking things that they actually will use on an almost daily basis, that clicked with me!! I became curious and when I moved out of my condo, I was surprised to discover that I, myself, would be embarking on a more simplistic, minimalist, way of living. Go Me!! So...I thought that I would share with you a video-backstory and a look inside my new tiny space apartment in Los Angeles! What do you think? 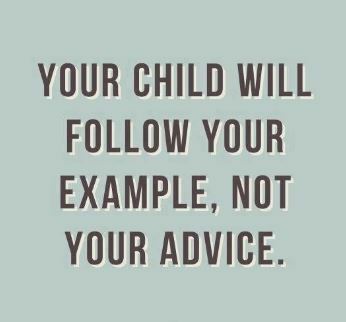 Share any comments below. Since I started planting strawberry plants, Hostas, tomato and basil, on my patio this year, I have been hooked on gardening. It's a wonderful feeling to see my plants grow from seeds or bulbs when I purchase them from BloomingBulb. 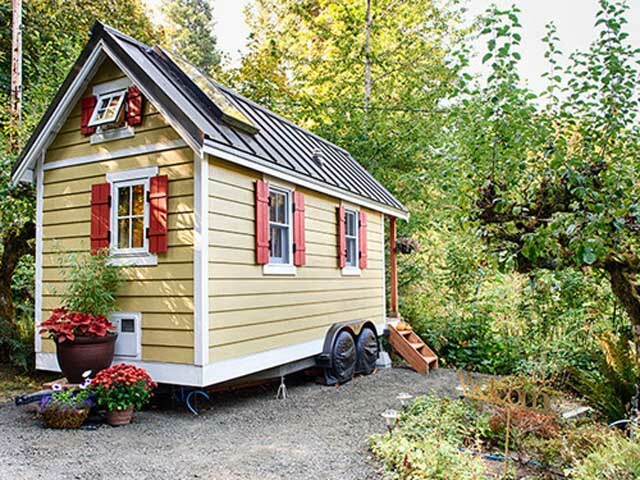 However, not everyone has an outdoor space to grow their very own garden. In that case Click and Grow has developed a way to bring your gardening favorites indoors too! It's even easy for the novice gardener. Watch how it works below. Then enter their giveaway for 2 winners!! 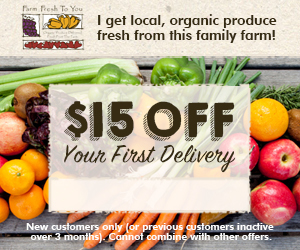 Click and Grow is giving 2 lucky entrants their Starter Kit and an additional tomato refill pack!! Open to US. Enter now below and Good Luck! Deliciously Savvy is hosting an amazing giveaway in which 2 lucky winners will receive a Click and Grow Starter Kit PLUS a Tomato Refill Pack! TRV is $160. I LOVE my Click And Grow and you can read all about it HERE! Any Questions Email Me At mcushing7 (at) hotmail (dot) com.This giveaway is in no way endorsed, affiliated or associated with Facebook,Twitter or any other Social Media Networking Site. This giveaway is valid onlyin the United States. Also we all “love it if you like us” on Facebook!By Supporting Our Blogs Via Social Media You Are Helping Us To Provide Fabulous Prizes For Amazing Future Giveaways! Good Luck & Thank You!